Your big day will be here before you know it so it’s time to start working through some of your wedding day details including your wedding day timeline! Wedding timelines are important, not only for the overall schedule and flow of the day, but how much time is accounted for hair and makeup, family photos, cake cutting, toasts etc… and ultimately a stress-free day! My couples often ask for my input on their wedding day timelines and this is a sample one I usually use to help them get started! This doesn’t have everything for your wedding in it, nor is it a set of hard and fast rules. This timeline can be adjusted to your specific needs, but should be a good starting point for you when planning your day! 1:30 PM: Photographer arrives for getting ready photos. Capturing the details of the entire day helps to tell the complete story of your wedding. I tell my brides to be in the finishing stages of hair and makeup when I arrive, but not in their dress yet. While you and your bridal party finish up, I’ll photograph the details of the wedding that you are going to want to remember. These details include your dress hanging, shoes, jewelry, and bouquet, among others. PHOTO TIP #1: The bride should have the wedding rings along with her engagement ring for those detail shots. I also tell my brides to have an extra copy of their wedding invitations for me to photograph! PHOTO TIP #2: I also have my brides tell their hair/makeup artist that they need to be ready 30 minutes before the actual time. I love my stylists, but if they are running late, the whole timeline is affected for the rest of the day. An hour might not seem like a lot, but depending on your schedule you should be finishing getting ready around this time. If your bridesmaids have robes, it’s fun to do a champagne toast with them at this time. Some of my favorite images are of the bride getting helped into her dress so I make sure they have whoever is helping them (mom, sister etc..) fully photo ready by this time. On the groom’s side of things, the men should be finishing up getting dressed as well. Either myself, or my assistant photographer, will take some fun shots of the guys getting ready as well as them all hanging out together. This can be an emotional part of the day and it’s always one of my favorites! Like I mentioned before, if you’re sticking to tradition then I’ll use this time to photograph additional details or spend more time with the groom and groomsmen and their photos. During your first look, you will want to take some bride and groom portraits as well. These won’t be the only time we set aside for these- we’ll also sneak away closer to sunset for another round! FYI, if you aren’t doing a first look, I’ll be photographing you and your significant other separately during this time. Once you have your first look and bride and groom portraits done, the wedding party and your family will come in to take formal wedding photos with you. Make sure that everyone in the wedding party and immediate family is there on time so that no time is wasted scrambling to get everyone together. PHOTO TIP #3: Send in a Shot list to your photographer of must have family groupings! Once again, if my couples aren’t doing a first look, then I’ll use this time to photograph my brides with their bridesmaids and my grooms with their groomsmen, respectively. Ok now that the formals are out of the way, everyone has a few minutes to just relax, get a drink, and recompose themselves and get ready for the ceremony as guests begin to arrive. I’ll usually photograph the ceremony location and all the details before guests are seated as well as candids of guests as they arrive. Here comes the bride! All eyes are on you as you walk down the aisle. This is perhaps the most special moment of the big day and I cover it from multiple perspectives. It’s always nice to see your expression as you are walking down the aisle with all eyes on you…but let’s not forget about your groom! 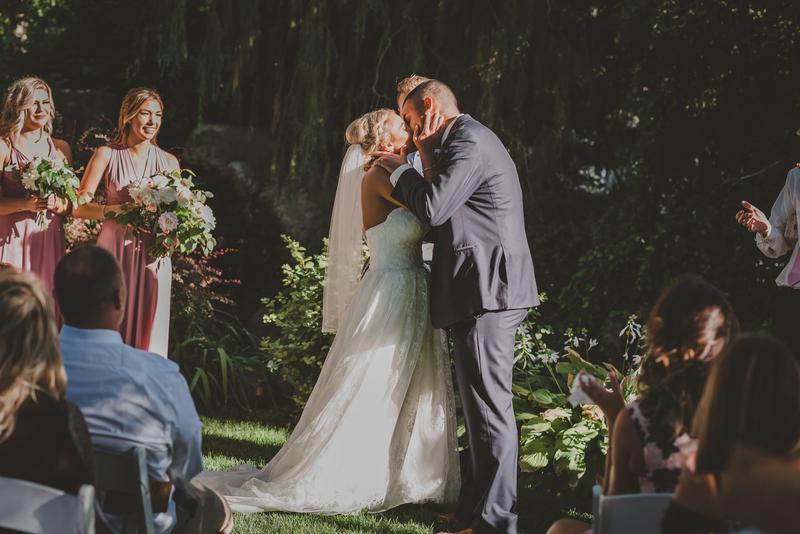 We make sure to capture his reaction as well and these are some of our favorite photos from a wedding day. PHOTO TIP #4: Look at the Groom! Bridesmaids and Bride need to look up and SMILE as they come down the aisle. We know you are just thinking about not tripping and falling, but try not to look down at your shoes! Lol! Now that everyone is together, you can choose to take some extended family photos with other members of your family. Aunts, Uncles, Cousins, Sorority Sisters, etc. Depending on how big your family is, there could be a huge line of family members wanting to get their picture taken with the couple. I typically have my couples provide me with a shot list for these groupings as well to help make things go smoothly. I give my couples a choice here to either venture out and take more fun couples shots in nice sunset light or if they wish to enjoy the last half of their cocktail hour, they can. Around this time guests should be arriving at their reception spots and should begin filing into the area. When the reception officially begins, some music will start being played and your MC will then do the Grand Entrance with your wedding party. Now it’s time to have some fun! All eyes are on you so take it all in and just have fun! The first dance will begin. During this time, whatever special dances you have planned for the night can ensue. This may include Father/Daughter, Mother/Son, etc. 9:30 PM: Photographer leaves. It’s rare for me to stay to the end of a reception unless there is a grand exit planned (hello, sparklers!) in which case more hours can always be added to the day! 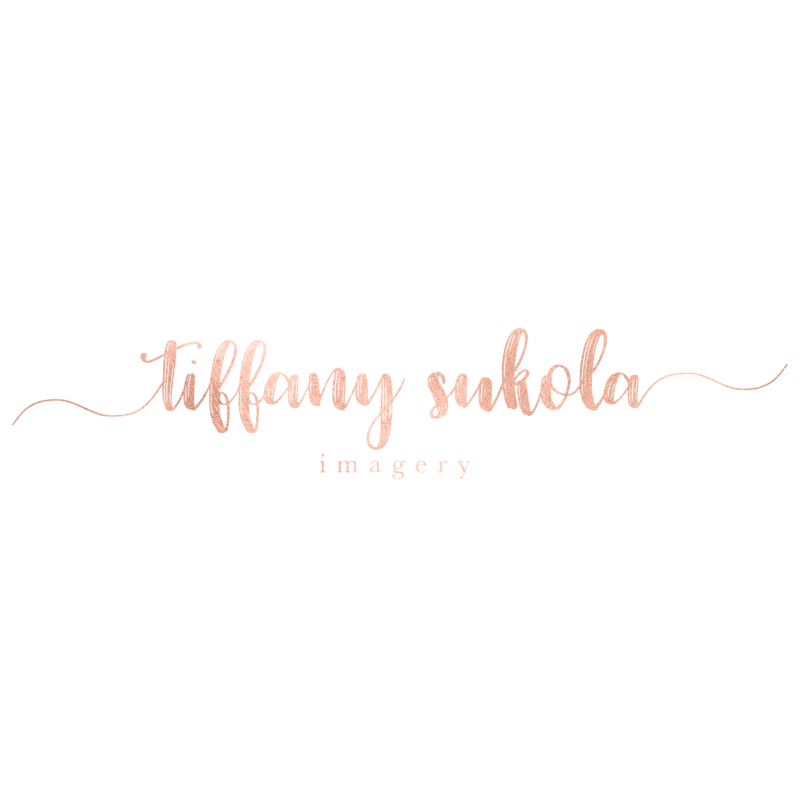 Have more questions or need a photographer for your wedding? Tell me more about your wedding HERE!